oin us at Graduate Iowa City in the main lobby for a fun evening of painting! This hotel celebrates our city in the most creative way and we are excited to share in the creativity with you! 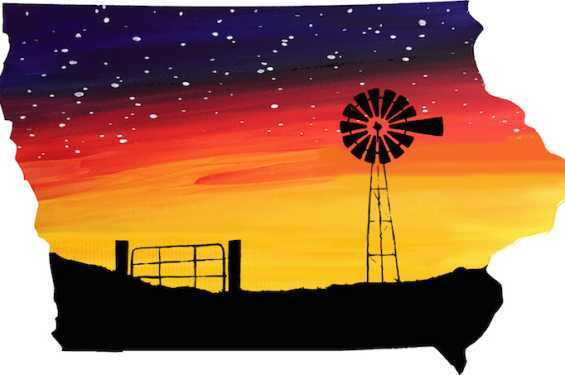 We will guide you step-by-step through this painting on a 20" Iowa shaped wood board and provide all art supplies. $35 per painter.